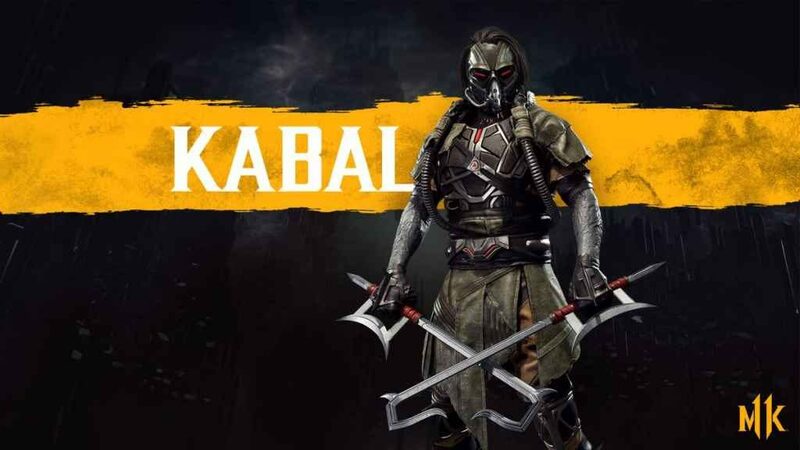 Two new fighters have been confirmed for Mortal Kombat 11: Kabal and D’Vorah. The former was unveiled in a press release published by developer NetherRealm Studios and publisher Warner Bros. late last night, complete with a short but brutal gameplay demonstration. While D’Vorah, on the other hand, was revealed during yesterday’s Inside Xbox stream. First introduced to the MK universe back in 1995’s Mortal Kombat 3, Kabal is a former Black Dragon enforcer turned revenant who, since being so unceremoniously revived, serves the Hellish Netherrealm. Tragic backstory aside, Kabal is instantly recognisable by his respirator, array of lightning fast strikes, and iconic hooked swords. All of which feature prominently in the accompanying gameplay trailer, alongside one of the game’s typically over-the-top and gruesome fatalities. Just skip ahead to the 1:45 mark in the video below. A recent addition to Mortal Kombat’s ever-growing pantheon of fighters, D’Vorah quickly established herself as a fan favourite upon debuting in MKX. Unfortunately, aside from a few screenshots and a casual reference to some new moves, NetherRealm Studios revealed very little of the deceptively dangerous insectoid warrior. Still, if you’re interested in taking a quick gander at Mortal Kombat 11’s most recent fighter, and learning a bit more about the game in general, check out the video (courtesy of IGN) embedded below. Mortal Kombat 11 releases in just over two months’ time on the 23rd April 2019 on PS4, Xbox One, Nintendo Switch, and PC. Anyone who pre-orders the game before that date will gain access to both the forthcoming beta and legendary Mortal Kombat antagonist Shao Kahn as a playable character on launch day.